Just two years after its entry into service, the HondaJet HA-420 of Honda Aircraft Company Inc is gradually making its mark on the old continent. FlyHondaJet, the first private European operator of the aircraft, is opening up a promising market for a jet that leaves no one indifferent. Let’s take a closer look. Located in a category of its own, between very light jets and light jets, the HondaJet has already won over a hundred clients around the world. Along with North America, Europe remains one of the most promising markets for the American-Japanese twinjet. 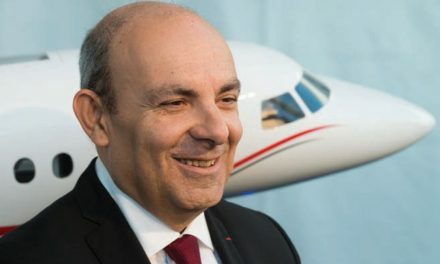 To meet the needs of buyers, a European executive and owner of an HA-420 began developing a structure entirely dedicated to the small twinjet and specialized in shared ownership. Following the first two jets delivered in Europe respectively to Marshall in the UK and Rheinland Air Service in Germany, FlyHondaJet through its owner is the first private European client to have received a HondaJet one year ago. 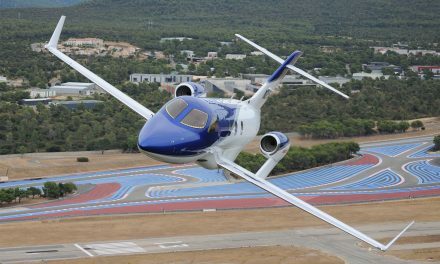 “It was starting with this aircraft that we began developing FlyHondaJet,” stated Gilles Ruzel, the company’s chief pilot. 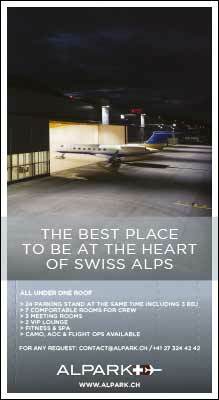 He added: “The interest in this aircraft enabled us to attract an increasing number of owners”. Gilles Ruzel and Gregory Mansiat, FlyHondaJet’s COO, gave themselves a full year to evaluate the performance and operating costs of the aircraft and gage its full potential. As this experience has proven very positive, and with passionate and loyal customers, this year at EBACE FlyHondaJet signed an order for four aircraft, three of which are expected to be delivered by the end of the year and another at the beginning of 2018. 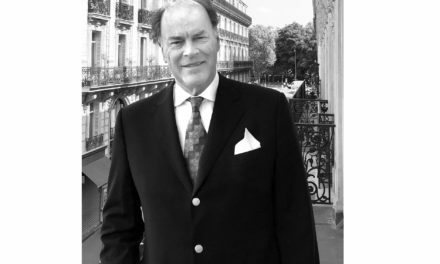 The executive states: “the goal is above all to focus on private owners and to maintain the aircraft at 300 annual flight hours in order to maximize the aircraft resale value as opposed to a fleet listing with an operator. 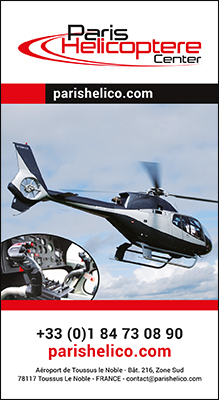 We hope to keep our aircraft in perfect condition to satisfy our customers’ requirements”. 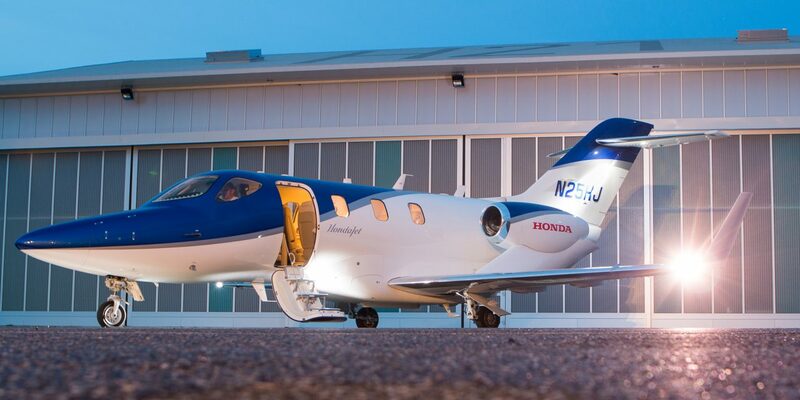 FlyHondaJet appears to be resolutely focused on a very well-studied client segment. FlyHondaJet offers a bespoke management service tailored to a very-high-end client category of co-owners as well as pilot owners. “The ability to be able to ‘turn left’ when boarding an aircraft towards the cockpit instead of ‘turning right’ towards the cabin is our trademark,” stated Gilles Ruzel, “something you won’t find anywhere else…”. 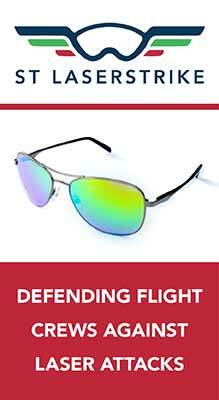 This “turn left” concept is the brainchild of the founder, who is also a pilot. The HondaJet, an ultramodern and certified single-pilot aircraft, has a level of technology helping to lighten the pilot’s workload. Naturally, in addition to the management service and flight preparation for co-owners, an experienced FlyHondaJet Safety Pilot will be on board along with the co-owner. “All FlyHondaJet’s Captains shall be rapidly rated Instructors on the aircraft,” indicated Gilles Ruzel. 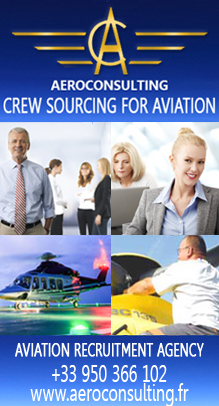 Therefore all the owner has to do is enjoy the flight and piloting a powerful and hi-tech jet, without having to manage the administrative aspects that can be extremely complex for flight preparation. The aircraft manufacturer and FlyHondaJet strive to uphold a high-end image of the twinjet and above all its positioning on the market which is for the time being slowly getting to know this out-of-the-ordinary aircraft. 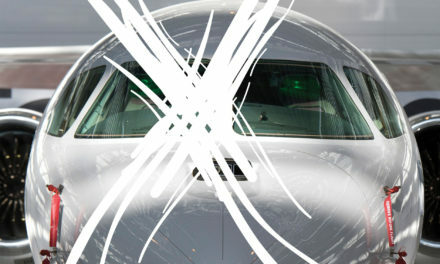 PreviousGo Fly… The Honda Way!